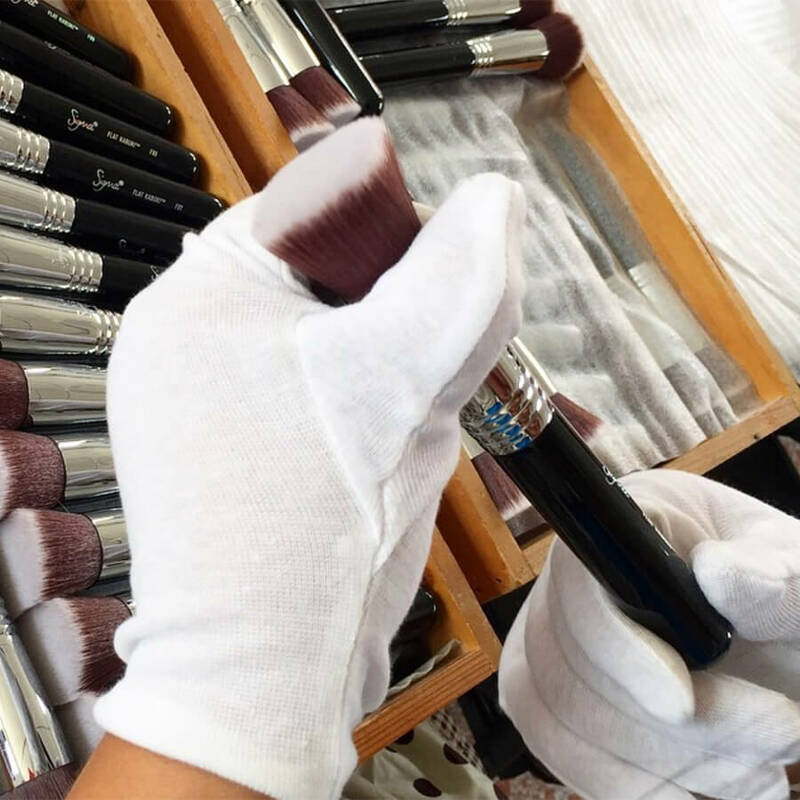 In bringing you the highest-quality skincare tools, it was also our mission to have them demonstrated with effective, luxurious products. 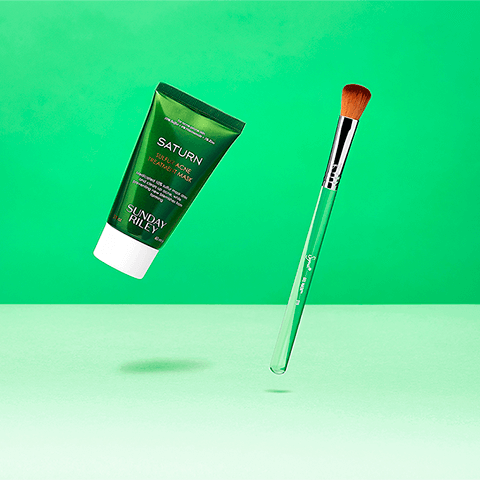 We sought out Sunday Riley, a prestige skincare brand with a cult following, to come together and provide you with the ultimate self-care experience. 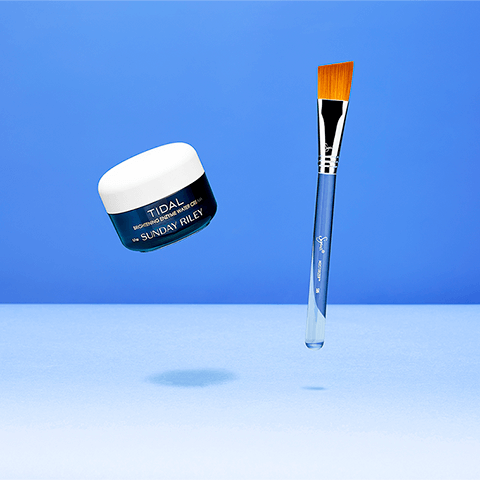 Read on to see perfect pairings between Sigma’s Skincare Brush Set and Sunday Riley’s iconic formulas. 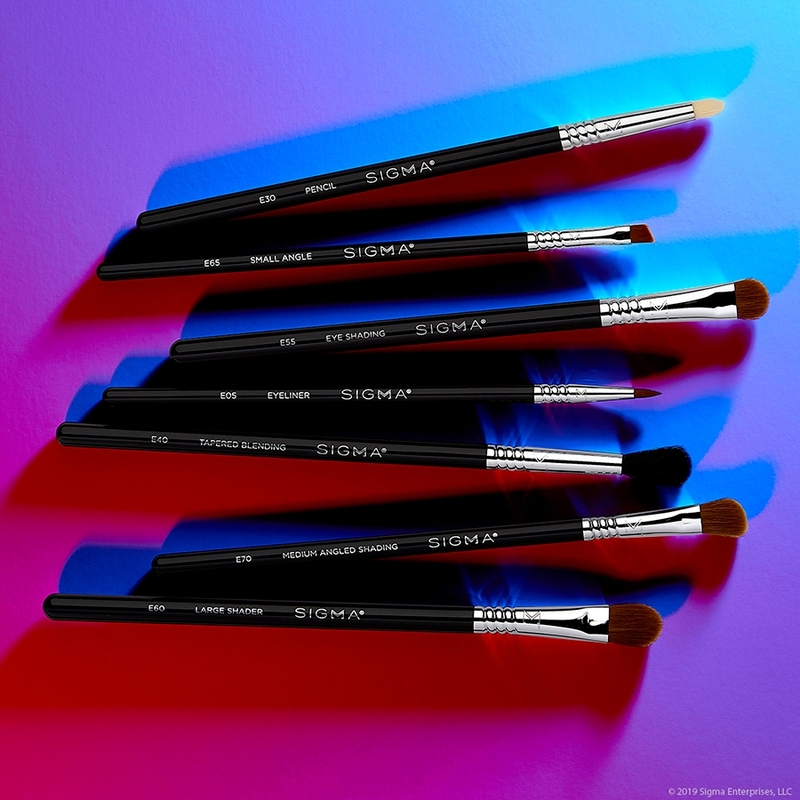 Shop the Skincare Brush Set now. 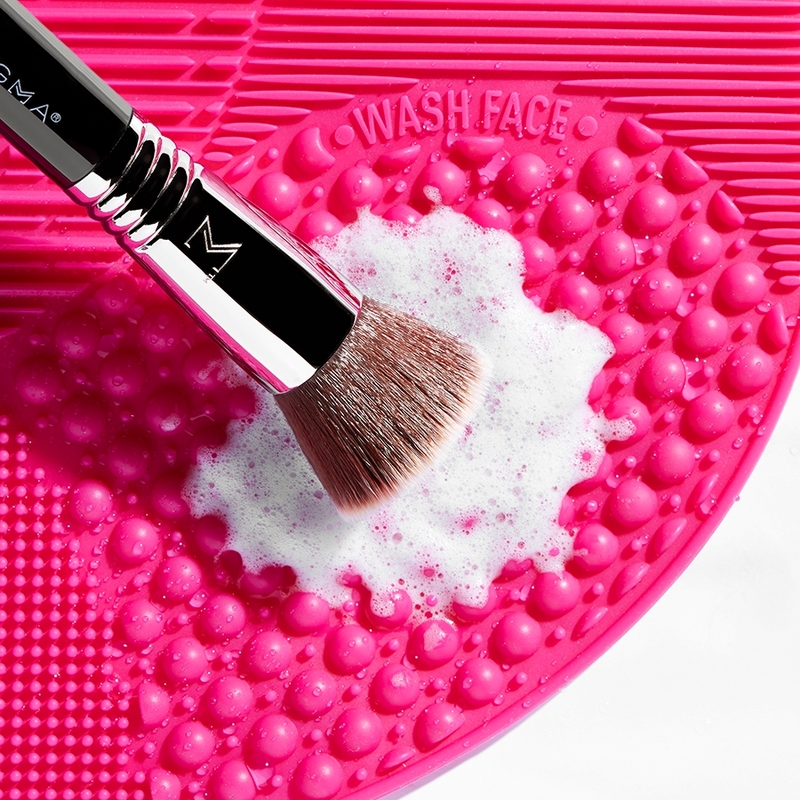 With the soft angled brush head, apply TIDAL to the face and neck. 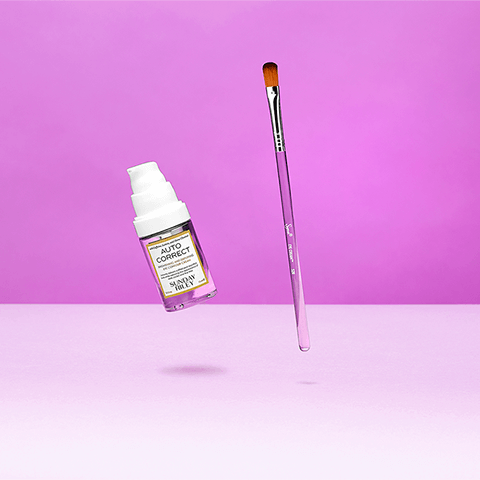 Use gentle pressure and short strokes to help push the product into the skin so you can fully absorb its powerful, hydrating ingredients. Serums are the powerhouses of the skincare world, delivering big benefits in small quantities. 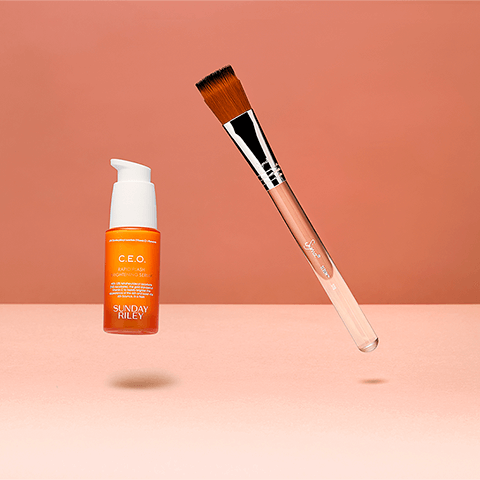 To maximize the potency of your serum, apply a thin layer of C.E.O. evenly across the face using the S10 with short, light strokes. Get the most out of your mask with the S15. 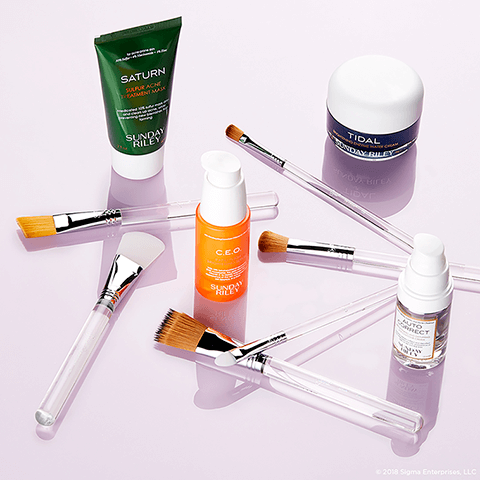 Using a circular motion, apply a layer of SATURN to the skin for an all-over detox or stipple on problem areas as a spot treatment for stubborn blemishes. 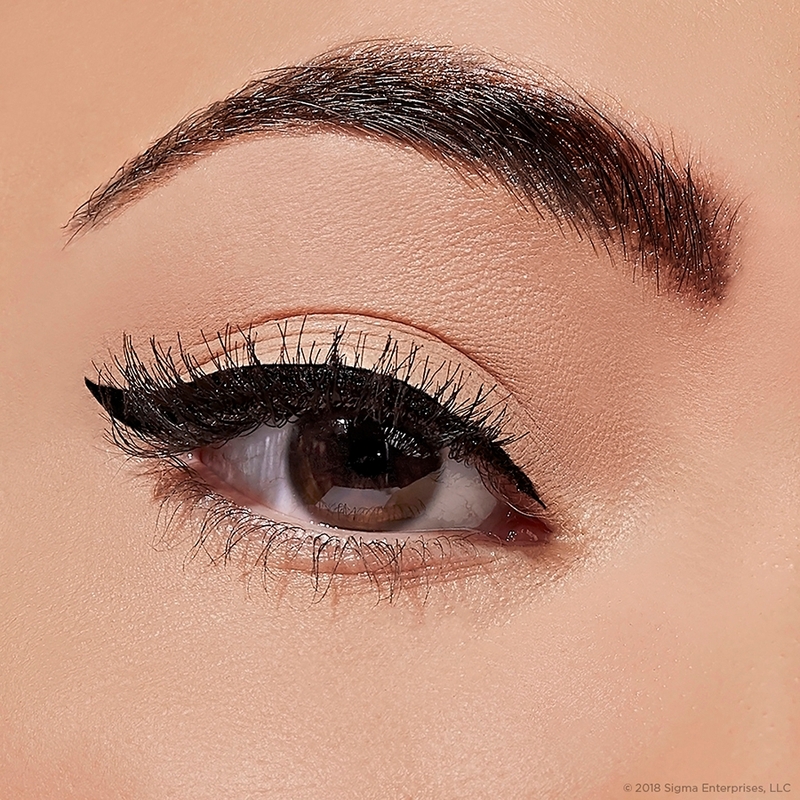 Your eye area is sensitive and delicate. 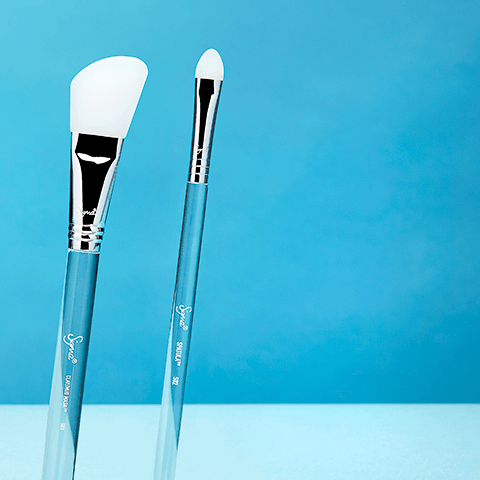 Prevent tugging and pulling when applying AUTO CORRECT by using the S20 to gently press product into the skin for eyes that look and feel refreshed. Let nothing go to waste with the S01 and S02, multi-functional silicone tools designed to scoop out every last bit of precious product. 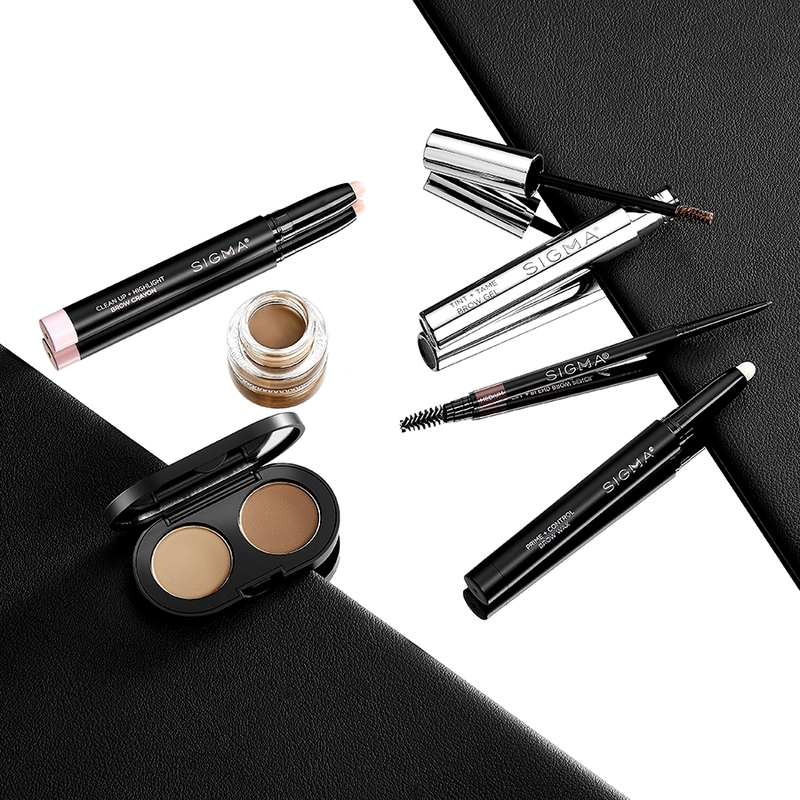 Get creative, apply thicker masks or mix formulas together for your perfect custom blend. 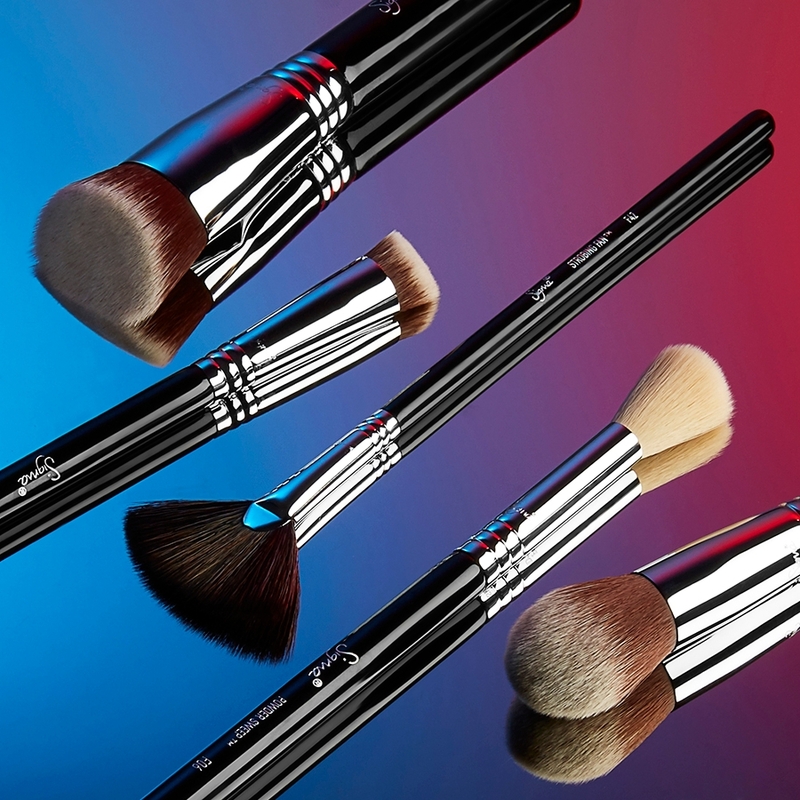 Buy the Skincare Brush Set here. 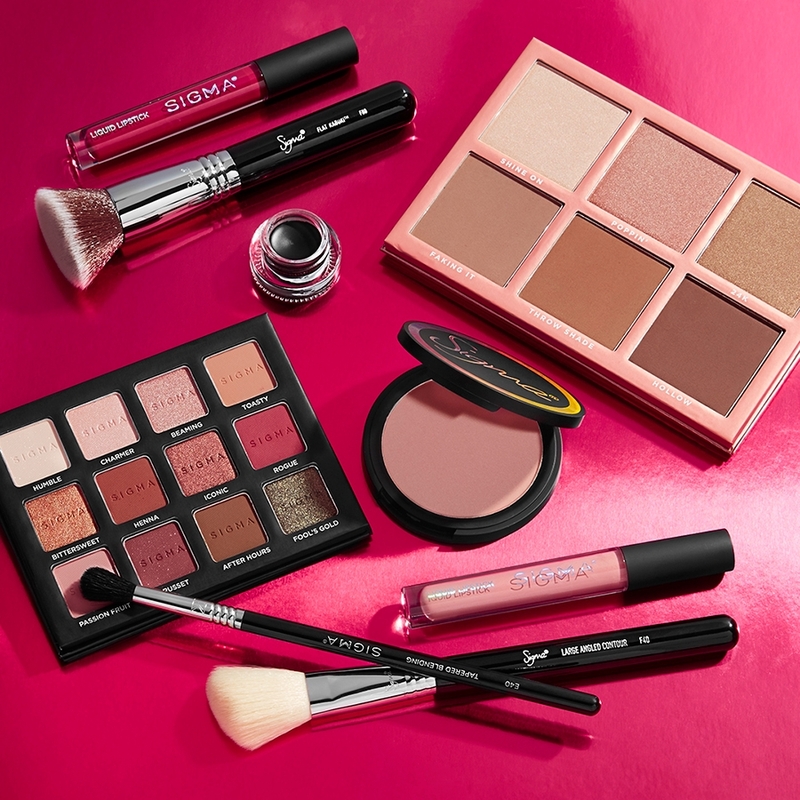 Sunday Riley products available at Sephora.